Qatar Oman Investment Company (QOIC) aims at investing its funds in all types of investment opportunities available in the State of Qatar and the Sultanate of Oman based on a sound business ground in order to maximize the shareholders’ returns and to contribute to the economic, commercial and social development in both countries. 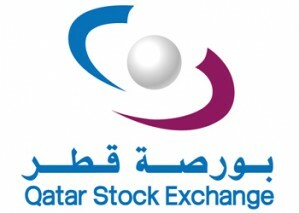 The Company’s core function is to create investment opportunities in the State of Qatar and the Sultanate of Oman as well as to hold a distinctive position in the market so as to make attractive investment prospects available in association with its partners, governments and investors in both countries. It is expected that QOIC will provide its investors and strategic partners with distinctive investment opportunities. In the same framework, the Company will play a distinguished role. It will also provide a well-qualified management that can produce such opportunities in both countries. The company was founded in 2006 and is headquartered in Doha, Qatar.